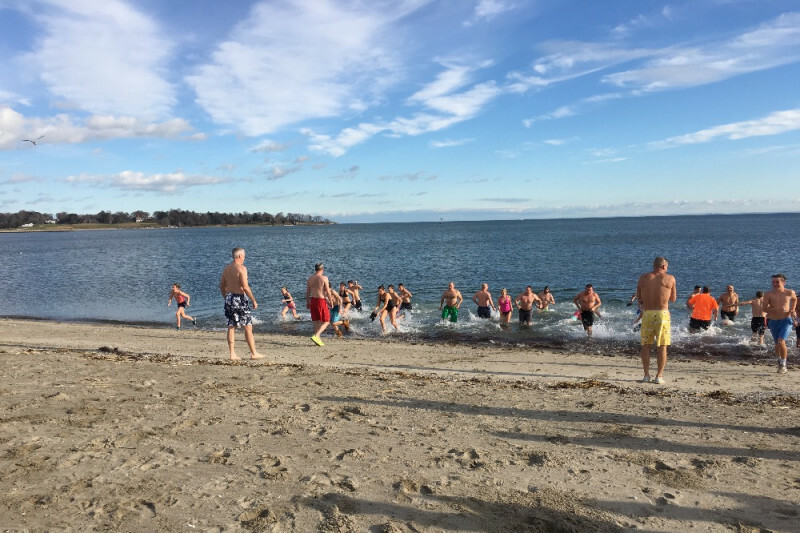 For those that don’t know what The Plunge is: each year, we have recruited a bunch of people to jump into Long Island Sound in Southport in January (January 20th this year), representing a great cause. We have built a great annual tradition with the Plunge, where 100% of the raised funds have gone to ill children, tsunami survivors, wounded soldiers, and Sandy Hook to name a few. We are more than appreciative of the contributions made throughout the previous eleven years. This is the second year of the “Polar Plunge Club” at Masuk High School. 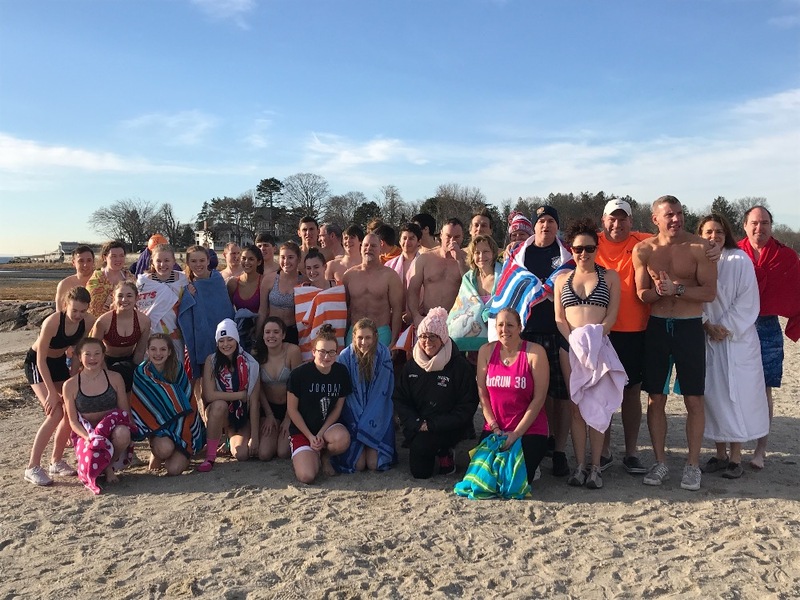 The objective of the club is to find a worthy cause/charity to do a polar plunge for, and then advertise and market the idea around the community to raise support and awareness. 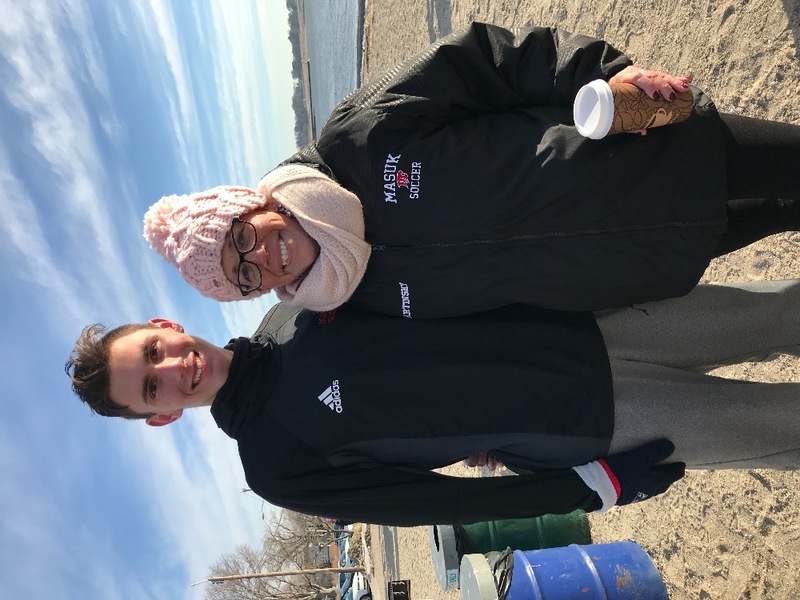 Our goal is to get sponsors to support the people plunging, and for each plunging member to raise a minimum of $100 in support of their effort, which will be donated to Monroe native Lisa Martinsky. Recently, the Martinsky’s lives had a dramatic change. Lisa was diagnosed with Breast Cancer. The treatment has been very aggressive, and as you can imagine, the medical bills are astonishing, and insurance only covers so much. It has been extremely difficult times for the Martinsky’s, who have a son (Robert), who is a senior, and a daughter (Celeste), who is a freshman. Considering that Mrs. Martinsky was an elementary school teacher of mine at Stepney and her family are part of our Masuk family, we are hoping that we have a huge turnout and great support this year. 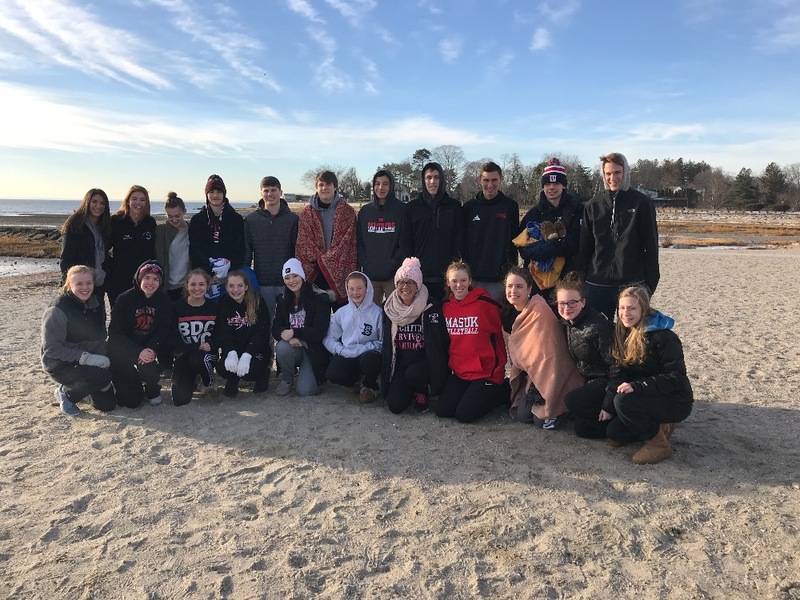 High Tide will be early on in the morning, so we will meet at 8:45 am on Saturday, January 20th, at Southport Beach (between exit 18 and 19 off I-95), and make the plunge at 9:00 am! Thank You to Ryan Hodska for organizing such a great event and to support me on my journey! We had an awesome turnout yesterday morning! Although it was quite chilly is was a gorgeous morning at Southport Beach! Thank you to ALL who came and took the PLUNGE and to ALL who donated to this event! I can't thank you enough! Thank You for taking the PLUNGE!! !